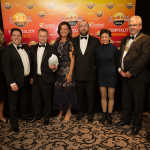 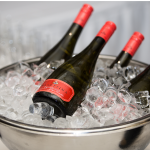 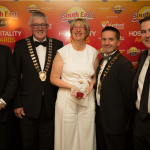 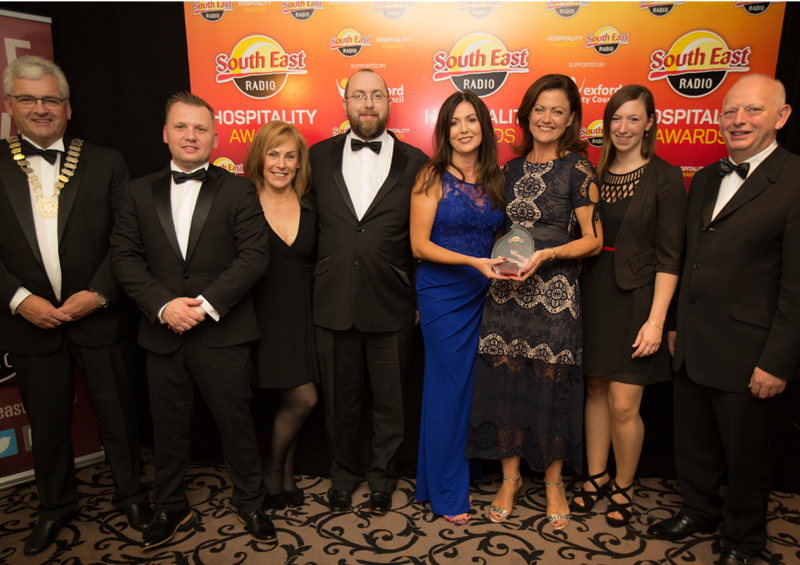 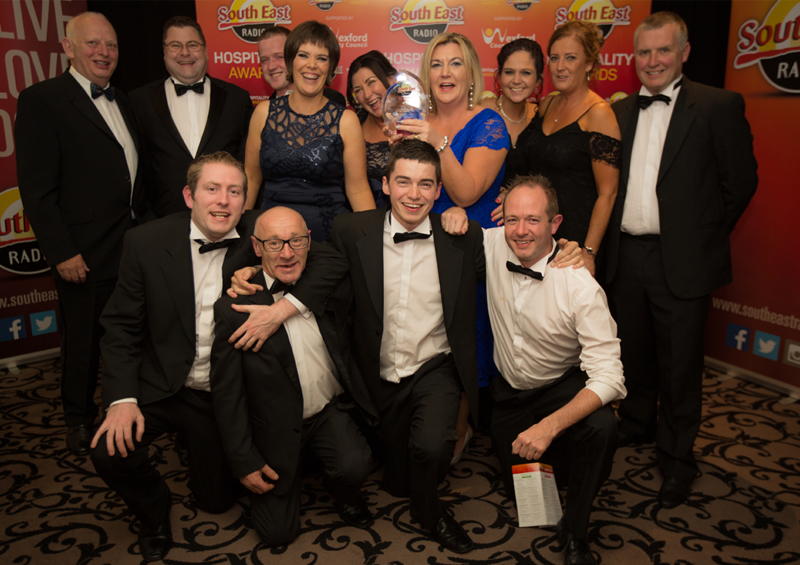 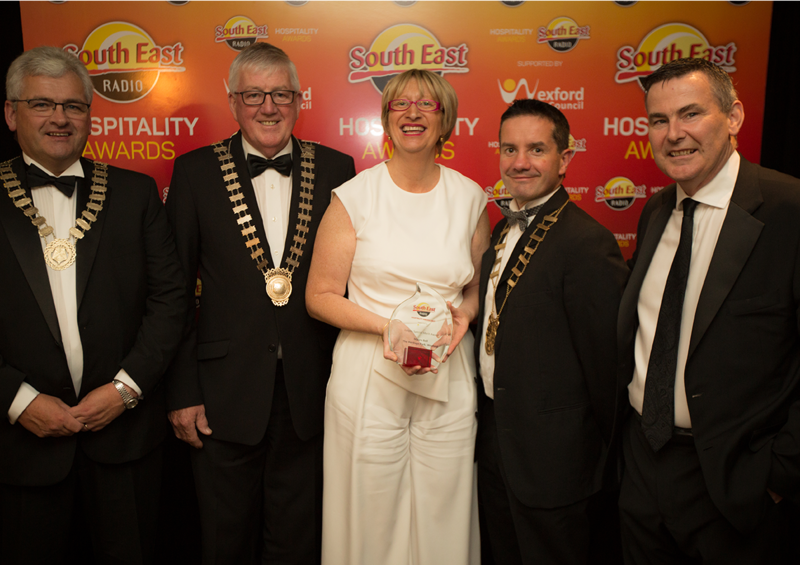 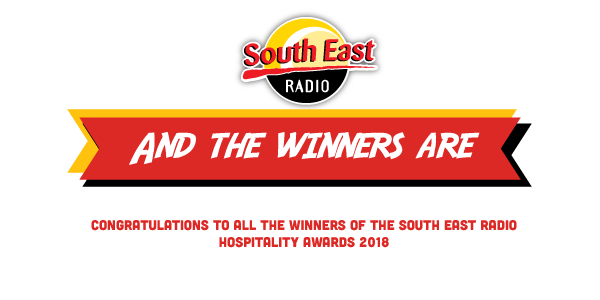 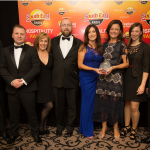 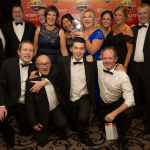 Our Hospitality Awards seek to recognise excellence, quality, value, experience, creativity & innovation in the Hotel, Restaurant, Café, Bar, Night club, Live Music Venue, Leisure Activity & Tourist Attraction sectors throughout County Wexford. 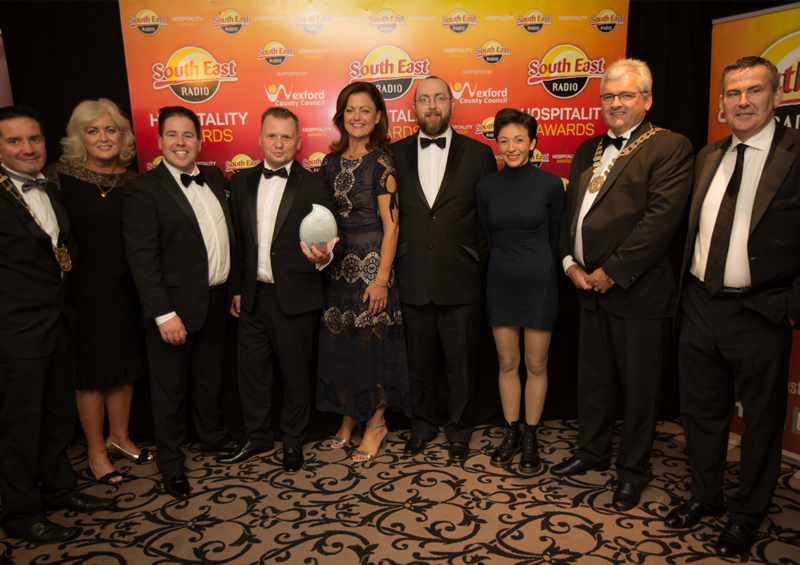 These awards seek to recognise and reward excellence in service, quality, value, experience, creativity and innovation in the Hotel, Restaurant, Café, Pub, Night Club, Live Music Venue, Leisure Activity and Tourist Attraction sectors in County Wexford. 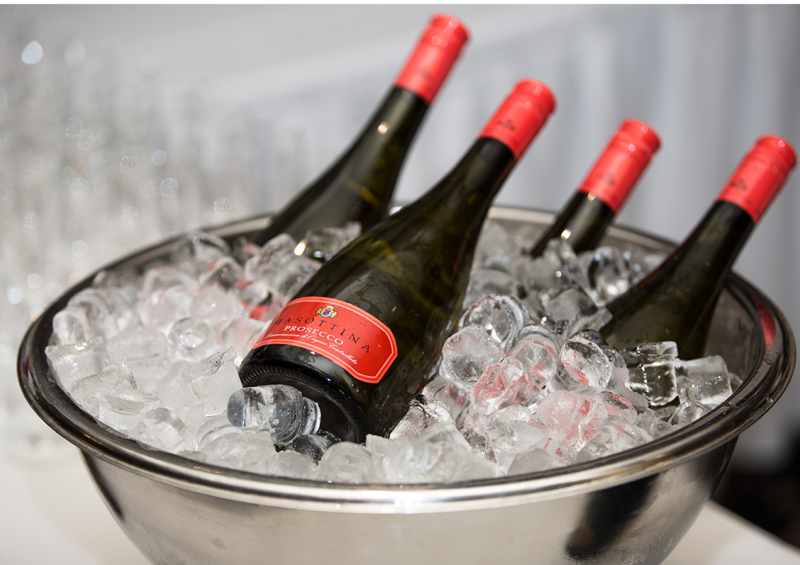 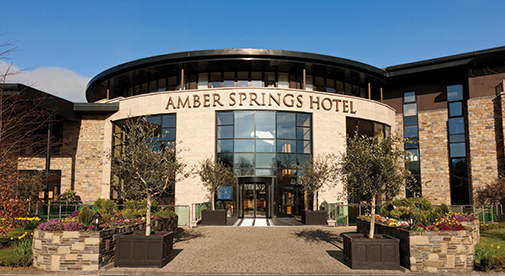 Winners will be announced on Monday, 17th September at a lavish Gala Ball at the Amber Springs Hotel, Gorey. 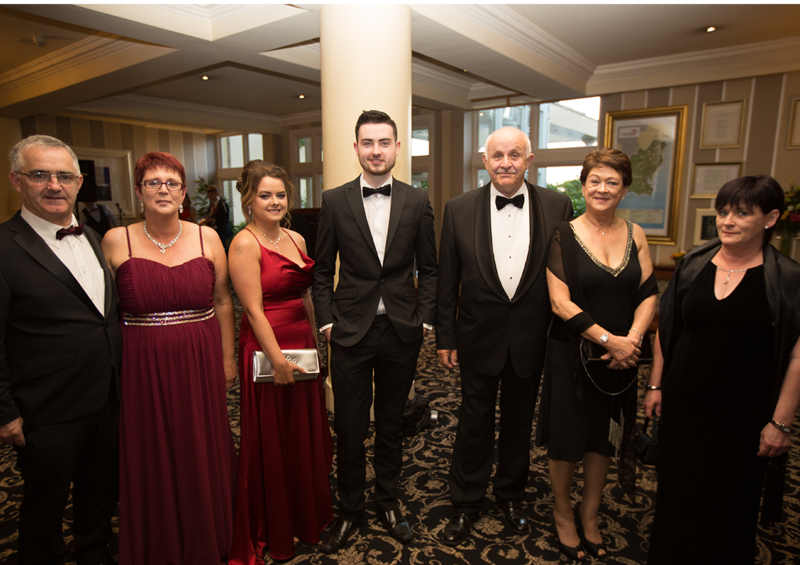 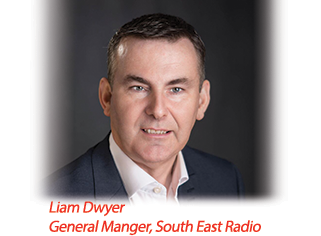 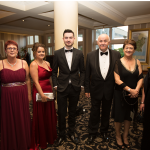 We will host our annual Hospitality Awards supported by Wexford County Council on Monday the 17th of September at a lavish Gala Ball at our host venue this year, The Amber Springs Hotel in Gorey.